Robert has worked in the insurance industry since 1980 primarily with Lloyd’s Insurance Brokers in all classes of business. Over the last few years he has specialised in private client insurance. 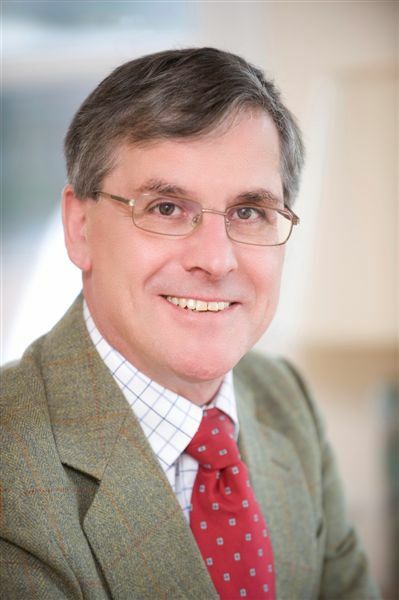 Although based on the Suffolk, Cambridge border he has worked specifically with the owners of large properties which take in paying guests, across all parts of the United Kingdom.